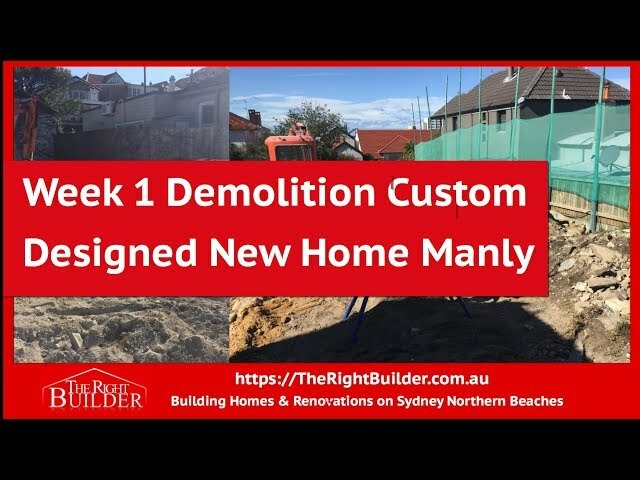 Design & construction of New Luxury Custom Build Home in Manly. 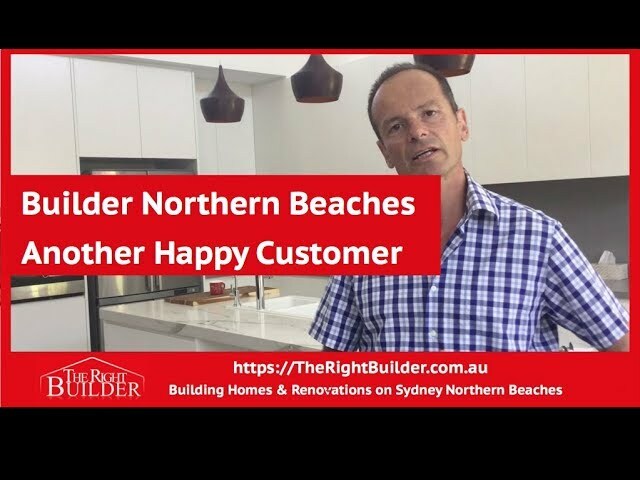 At The Right Builder, we work to make your dream home or extension a reality. 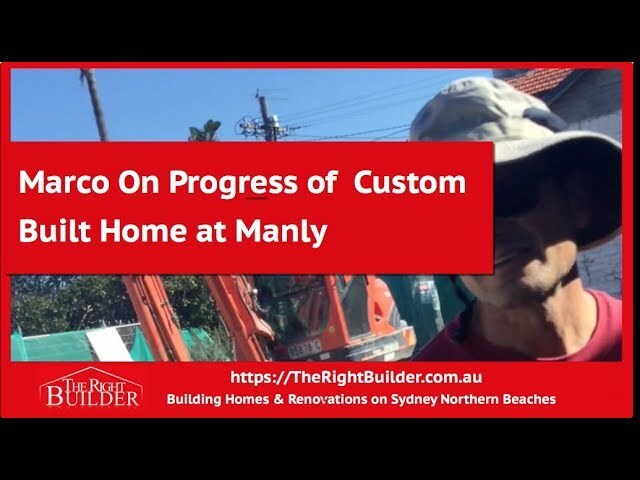 We have been building on the Northern Beaches of Sydney. 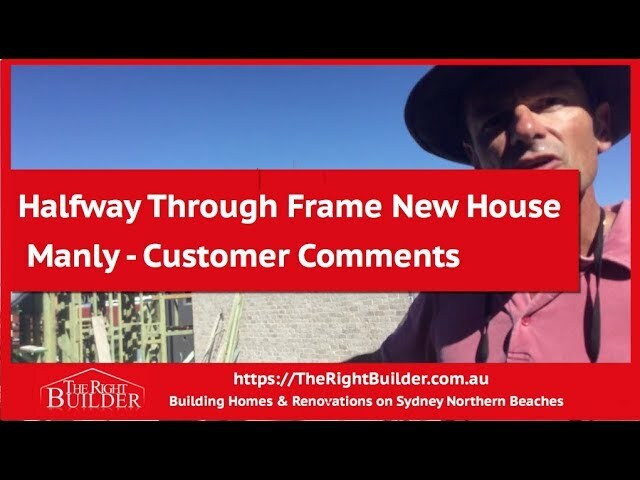 We specialise in custom-built homes and renovations on the Northern Beaches of Sydney. 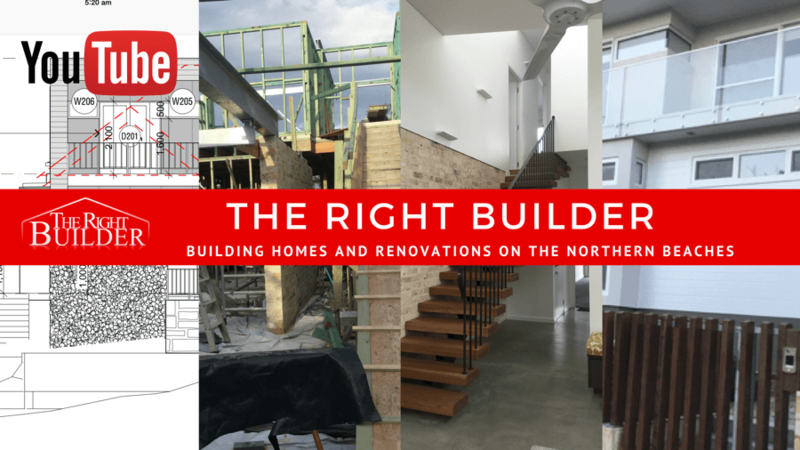 We will build your dream home, start to finish, or give you that extra room you need with a renovation. We hold a fully unrestricted building licence and you have the option of using your creative designs or ours. 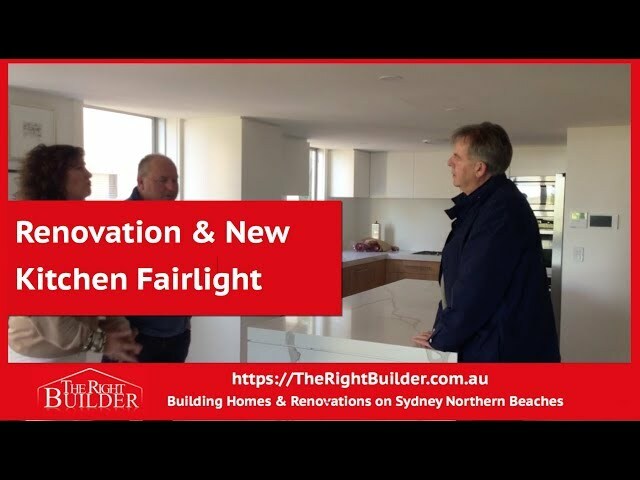 If you decide to let us design your home, we have 3D software allowing you to virtually ‘walk through’ your new home or renovation, including placement of furniture!